We believe everyone has a right to feel safe and protected and to know that someone is looking out for them – while they’re watching out for others. 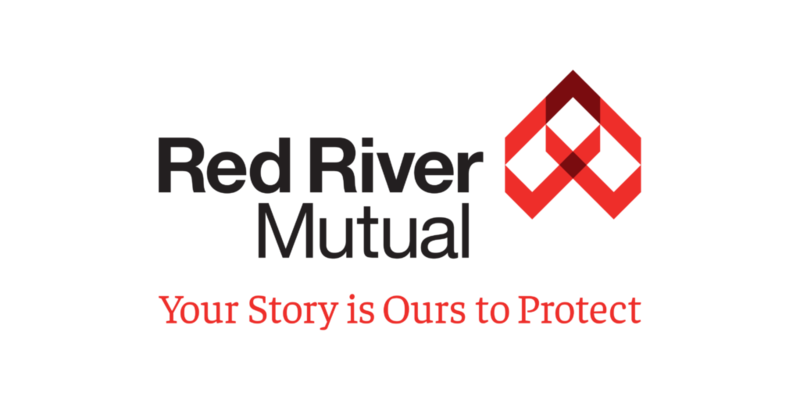 With nearly 65,000 policyholders with businesses, farms and homes all the way from Thunder Bay to the Rockies, Red River Mutual is committed to providing competitive insurance products that meet the changing needs of Canadians. We value our relationships with the insurance brokers that represent us in communities across the country because it’s their knowledge and expertise that ensures you receive the best insurance coverage for your specific needs. As a company, we know that it’s the people we protect that matter most. That’s why we’ve strived to be a positive force in the lives of our customers and their communities since 1875. Red River Mutual has been working hard to protect the livelihoods of Canadians on the Prairies. For over 140 years, we’ve been growing. We still believe in putting people first and in going above and beyond for our customers and neighbours. Now, our Purpose and Vision statements reflect the beliefs and behaviours that shape our culture – and our future. Be a positive force in the community and the lives of our customers. We are the insurance provider that Canadians love talking with. Meet our Board of Directors and Senior Leadership Team. 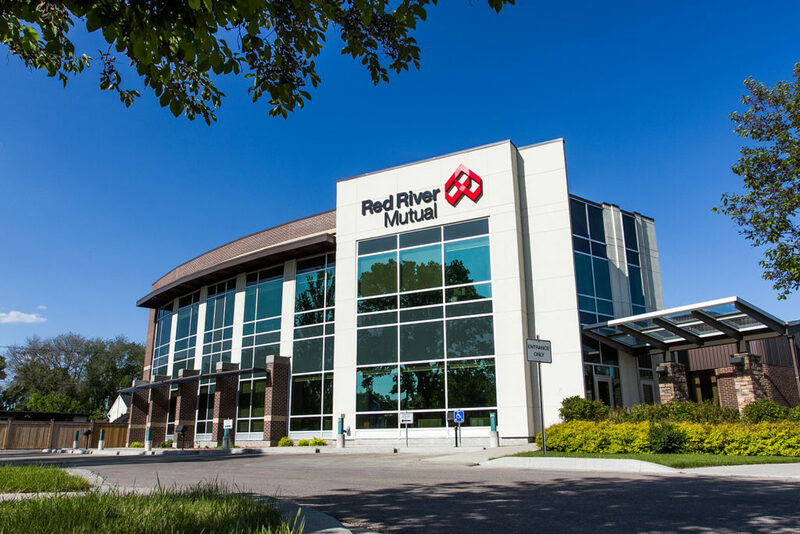 As part of our commitment to our policyholders, Red River Mutual provides an Annual Report detailing our financial health as well as our operational achievements over the last year.